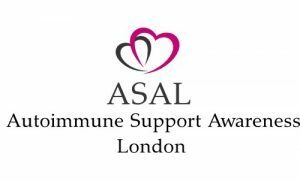 Chiswick resident and organic natural skincare product pioneer Asal Shirazi looks at the triggers of eczema and it’s rising incidence. It seems these statistics increase daily and there is still not enough awareness out there to help educate the sufferers. I would like to focus on eczema as I am a sufferer myself. The exact cause of eczema is unknown, but it’s thought to be linked to an overactive response by the body’s immune system to an irritant. The irritant can vary from stress, sweat, food allergies, detergents, pets or a mixture of all. 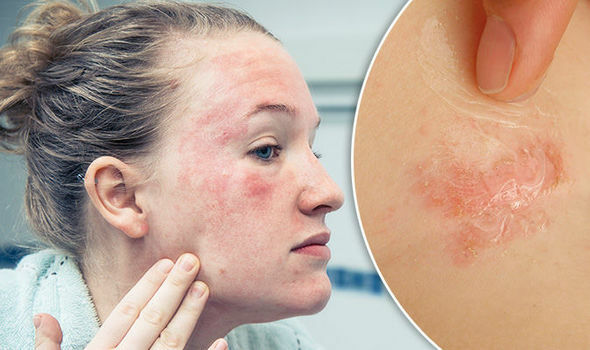 It is this response to the irritant that causes the symptoms of eczema. Although not curable, it can be controlled effectively in most cases. Eczema is commonly found in families with a history of other allergies or asthma. Therefore, there is a genetic element to it. Many doctors refer to eczema as atopic which means that there is infact a genetic element to the condition. It includes conditions such as hayfever, and asthma. Most infants who develop the condition outgrow it by their teen years, while some people continue to have symptoms throughout their life. However, it is possible to control it effectively. I come across the same delima all the time where I am asked why has my baby got eczema? What can I do to relieve her suffering? And in response I ask if their physician has explained what is eczema and the concept of eliminating irritants. The reply to which is always negative. I feel, as a government incentive, all primary schools should have information on such a common skin condition and to help both parents/carers and children to understand irritants and how to calm flare ups at a basic level. It is a modern day phenomenon and with increasing chemicals in skincare and in our daily life, education is very important. So if you have a child who suffers from eczema , please remember that it’s not just one thing that can trigger a flare up. The stress of a flare up can itself cause greater aggrevation.